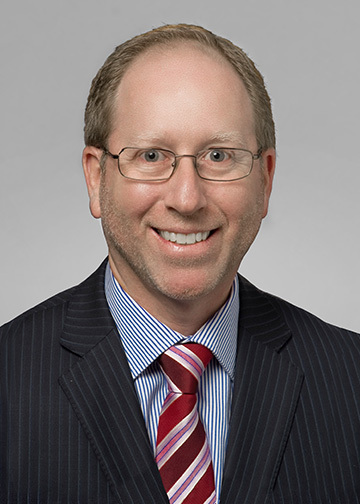 Gordon is a Partner and member of the firm’s Executive Committee, practicing commercial law, specializing in bankruptcy, insolvency & restructuring and commercial litigation. With substantial experience in all aspects of insolvency matters, Gordon has represented businesses, trustees, monitors, receivers, financial institutions, suppliers and other secured and unsecured creditors in a variety of mandates, and has represented such clients in litigation at all court levels, including the Court of Appeal of Québec, Federal Court of Canada and the Supreme Court of Canada. 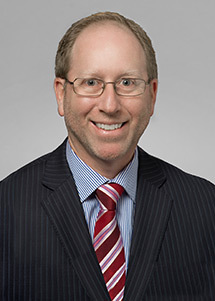 Gordon has extensive involvement in cross-border insolvency cases, including acting as court-appointed Canadian Special Counsel for the trustee of Bernard L. Madoff Investment Securities, representation as Canadian counsel for the U.S. Chapter 11 trustee in the Montréal, Maine & Atlantic proceedings and obtaining foreign recognition and supplemental orders for the Ohio-based receiver of Empire Wholesale Lumber. In 2012, Gordon was invited to join the Insolvency Institute of Canada, the leading association of insolvency practitioners in the country. Gordon also represents businesses in a variety of corporate, real estate, leasing and general commercial matters. Married with two daughters, Gordon has been and remains actively involved in several charitable and community organizations, as volunteer, committee member, board member and executive member, including the YM-YWHA, Federation CJA, the West Island J.C.C., and Jewish Family Services. Presently, Gordon is the President of the B.D.H. Community Foundation. Gordon Levine, “The Interplay between Comity, Public Policy and Paramountcy in Recognition of Foreign Judgments in Insolvency Matters” in J. Sarra and B. Romaine, eds., Annual Review of Insolvency Law, 2014 (Toronto: Carswell, 2015). Gordon Levine, “Comity or Tragedy? Blocking Statutes and Cross-Border Judicial Cooperation” 2012 Journal of the Insolvency Institute of Canada 89. Gordon Levine and Anastasia Flouris, “Rebutting the Presumption, Prior Agreements and Section 95 of the BIA“, in J. Sarra, ed., Annual Review of Insolvency Law, 2008 (Toronto: Carswell, 2009).